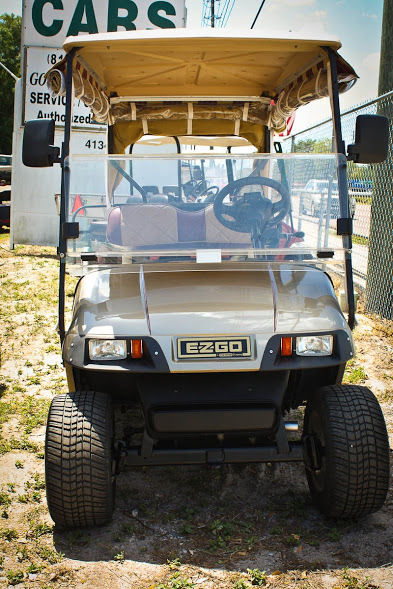 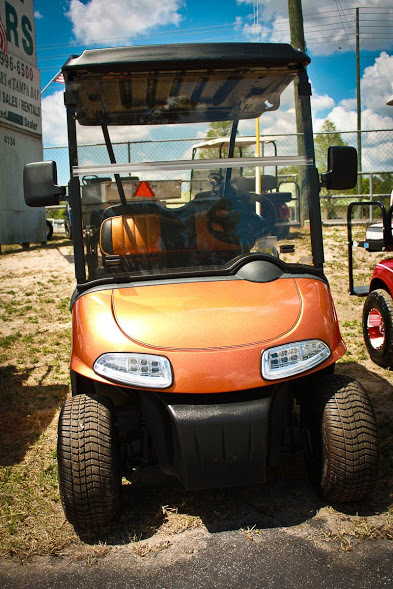 Golf Cars of Tampa Bay comes to you when you sell your golf cart with us. 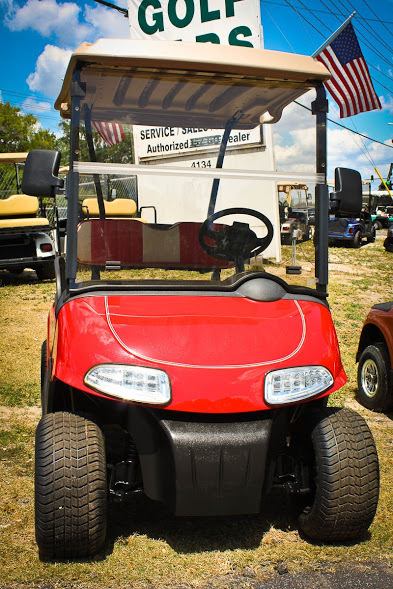 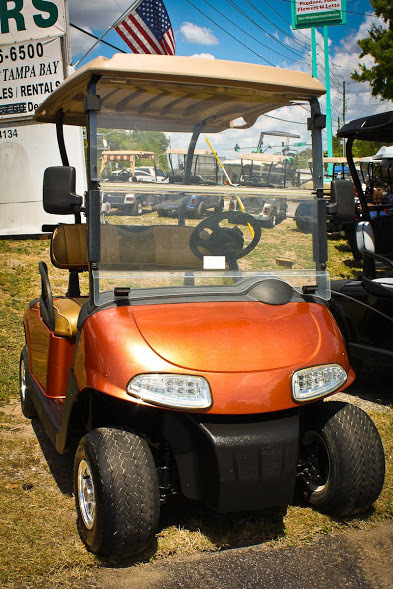 We offer top dollar for your gently used golf cart. 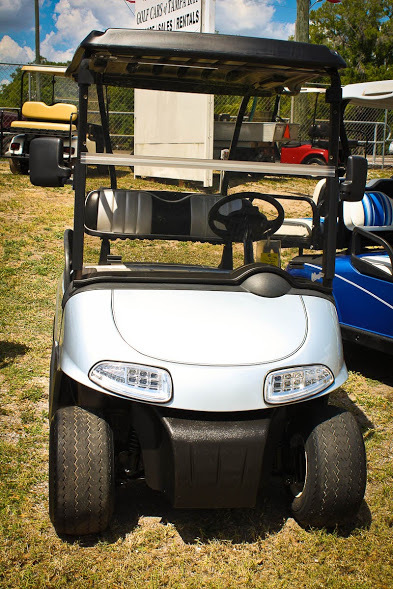 We set an appoinment time to go look at your golf cart. 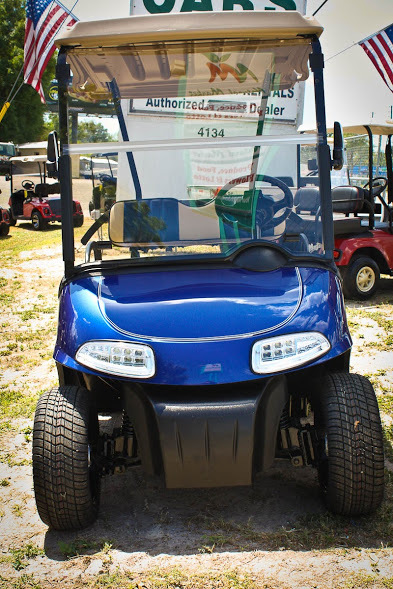 You accept the offer and walk away with cash!